Chicken Tenders Spill From Truck, People Facing Charges if they Eat Them! Put down the chicken tender! 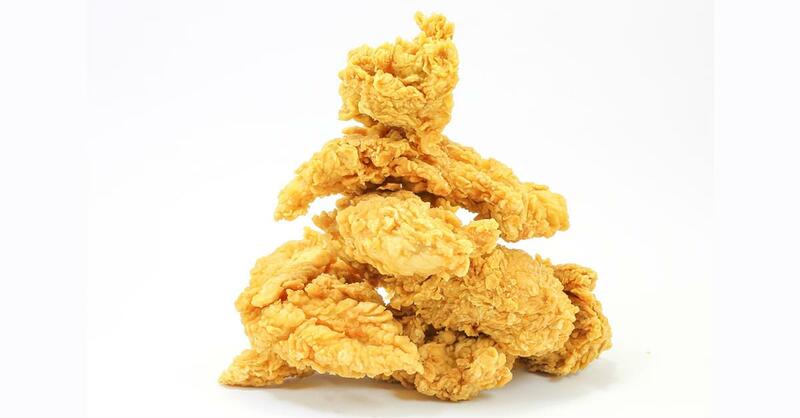 In Alabama, an 18-wheeler carrying chicken tenders got into an accident on the highway causing tenders to rain across the road. People started pulling over for free tenders that the authorities were forced to put out the PSA warning people to stop. It’s unknown what brand or variety of nuggets fell off the truck, or just how many boxes have been taken.